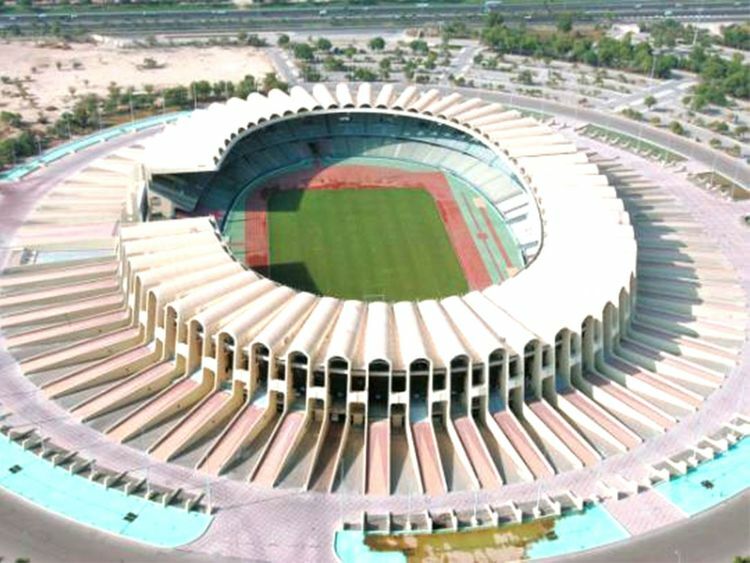 Dubai: Hotel rooms near Zayed Sports City Stadium in Abu Dhabi are selling out on February 4 for the Papal Mass on February 5. Some 135,000 Catholic faithful from the UAE, India, and elsewhere in the Gulf are expected to descend on Abu Dhabi next week to attend the Holy High Mass officiated by Pope Francis on his first visit to the Gulf. Two out of the seven hotels near the stadium are fully booked while the rest have reported high occupancy on Monday till Tuesday. The UAE government also declared Tuesday, February 5, a holiday for private sector employees who have tickets to the Papal Mass as a show of support. All rooms at the Hilton Capital Grand Abu Dhabi, roughly 1.6km from the stadium, are already booked for February 4. “Our hotel is one to three minutes away from the stadium if you take a taxi and is walking distance from the main entrance to the stadium. Our rooms have been fully booked since last month,” Pia, the reservation agent, said when Gulf News inquired. Pearl Rotana Capital Centre, located 2.4km from the stadium, is also fully booked. Considering private transport to and from the stadium will not be permitted for the Papal Mass, attendees booked at this hotel may have a good 51-minute walk according to Google Maps. “There has been high demand for rooms since the churches started distributing tickets to the Papal Mass. We still had three rooms left on Tuesday but they were all booked by evening,” the reservation officer said. Premier Inn Abu Dhabi Capital Centre Hotel which is 2.1km away has “few rooms” left and the same goes for Capital Centre Arjaan by Rotana as of Wednesday morning. Centro Capital Centre has 11 rooms remaining. Aloft Abu Dhabi and Andaz Capital Gate Abu Dhabi have “good number of rooms” left. Public transport will be provided for free across the country. But many have opted to be in the capital ahead of the mass and will just walk to the stadium early morning Tuesday. High demand for rooms has also pushed rates up to between Dh800 to Dh1,000 plus per night per room on February 4.